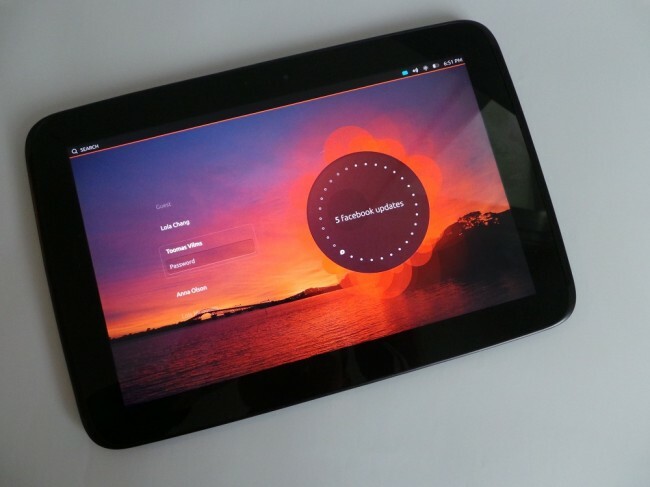 This morning, the Ubuntu Touch developer preview was released for Nexus devices. At first, it appeared that the files could only be flashed if you were on a machine running Ubuntu, but now, anyone with an unlocked device running a custom recovery can get to flashing. We have placed easy-to-follow instructions down below for anyone willing to try out the preview. Again, this is a developer preview and you will find bugs and non-working functions. Long story short, if you want to use your device as you would normally, stay away from these. Disclaimer: Your device will need to be unlocked and running a custom recovery to flash these zip files. 1. Download the correct device zip file and place it on your internal storage. 2. Download the phablet ARMHF zip file and place it on your internal storage. 3. Reboot into custom recovery. 5. Install the device zip. 6. Install the phablet ARMHF zip. If you have any questions, shoot them below and we will try to get them answered by our lovely community.